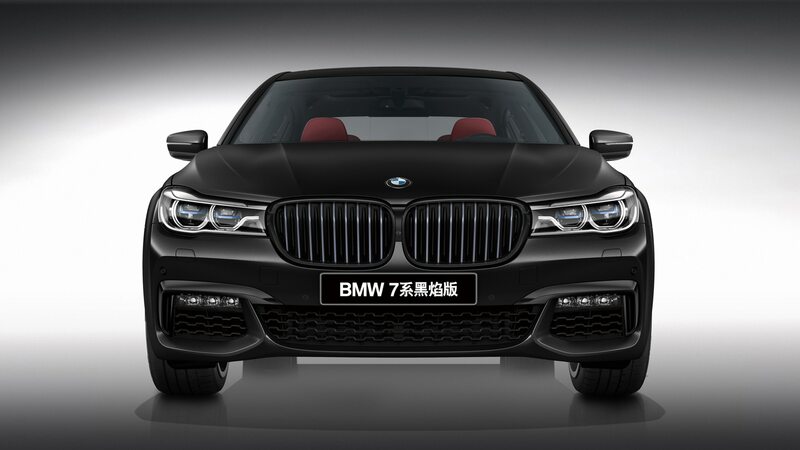 BMW has revealed a 7 Series Black Fire (or Black Flame if you’re using Google Translate) Edition in China, with just 150 units planned for lucky customers in that market. 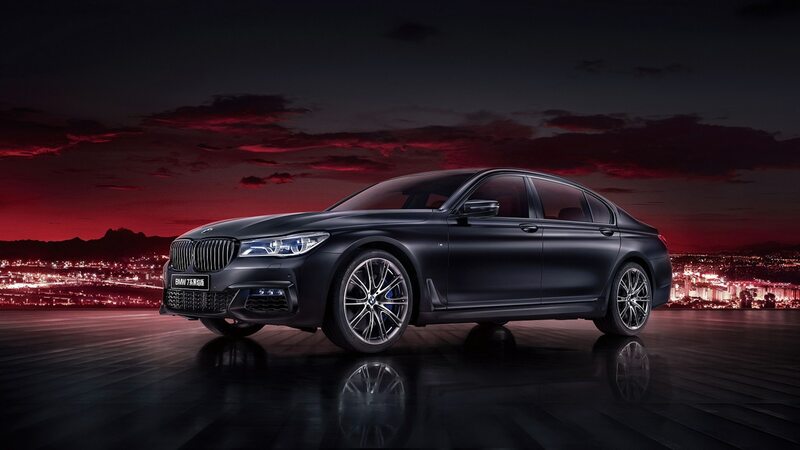 The brand recently launched the updated 2020 7 Series in Shanghai, and the new look has proven controversial. While we’re still adjusting to that car’s massive kidney grilles, the Black Fire Edition doesn’t have that problem, as it’s based on the outgoing model. The smaller grilles are rendered here in glossy black that blends in with the black-matte paint, a treatment that might make the new car’s front styling easier to digest. Under the hood resides a 3.0-liter turbocharged inline-six offering 335 horsepower and 330 lb-ft of torque. The engine is mated to an eight-speed automatic transmission and drives all four wheels. 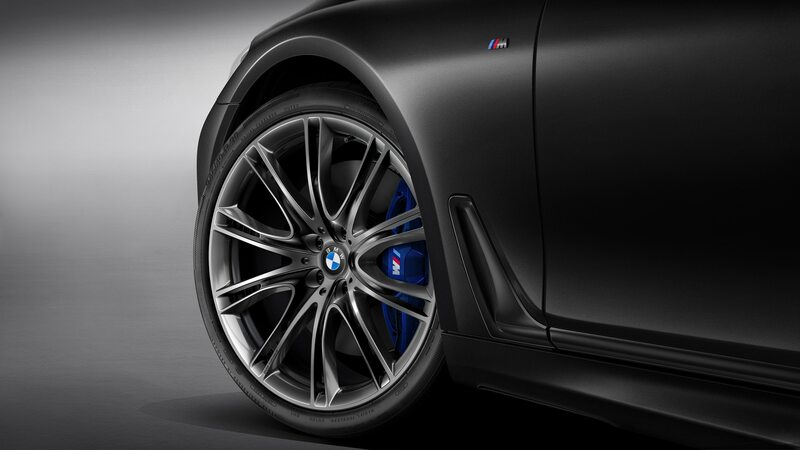 Aside from the blacked-out paint job, the Black Fire sports blue brake calipers with M logos and rolls on 20-inch two-tone wheels. 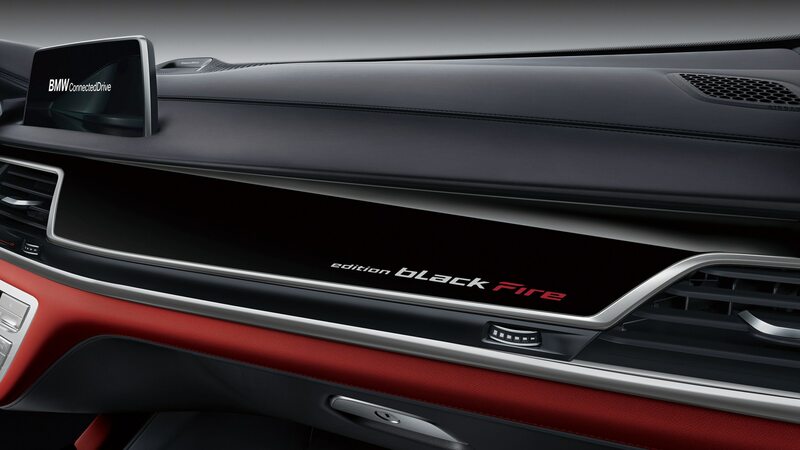 Inside, the cockpit is lined in red and black and features piano-black lacquered trim, two-tone sport seats, ambient lighting, and Black Fire branding on the glovebox. 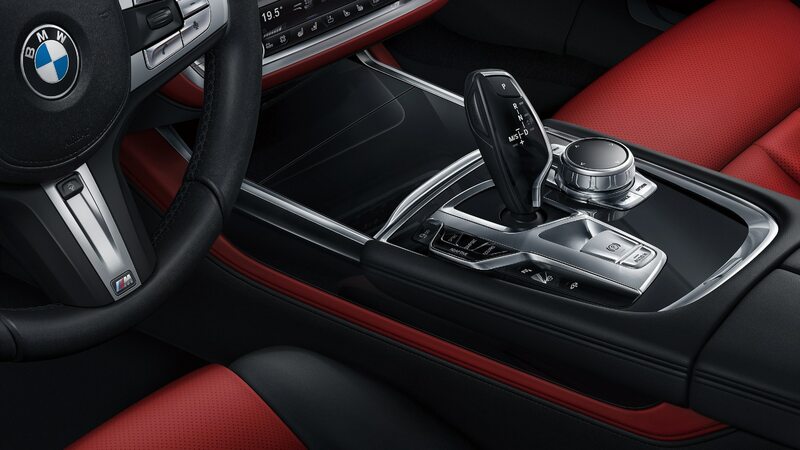 There’s also a 10.3-inch infotainment screen and a booming Bowers & Wilkins surround-sound stereo system. 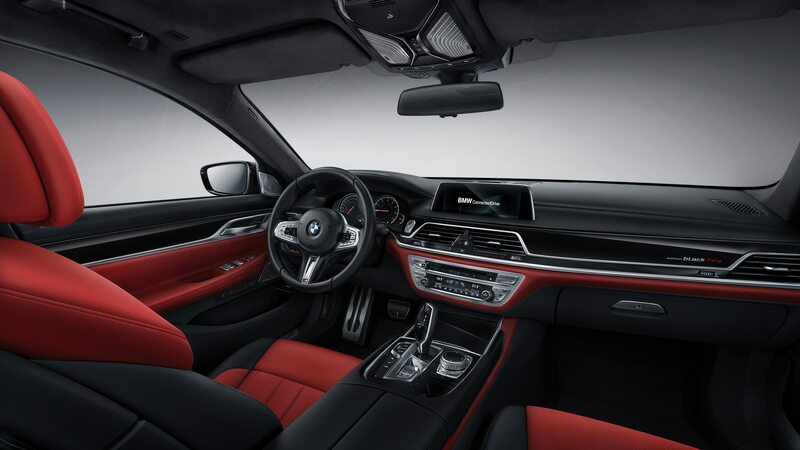 Finally, BMW states that the special-edition sedan comes equipped with parking assist, 3D surround view, and a color head-up display. While Chinese car sales are down for the first time since the 1990s, we imagine BMW will have no problem moving all 150 units of the Black Fire.